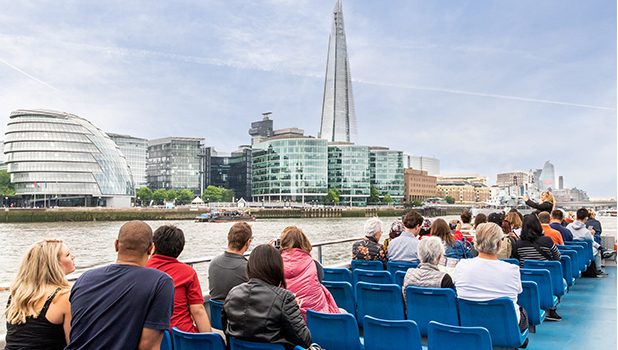 Relax and enjoy some of the most beautiful views of London as you cruise along the River Thames with this special 2for1 offer. Whether you’re outside in the sun or sitting in the cabin, you’ll get terrific views of some of the most iconic buildings in the world from the panoramic windows. And to make your sightseeing trip more special, we have an on-board commentary available in up to 6 languages. You just need your smartphone and your earphones.